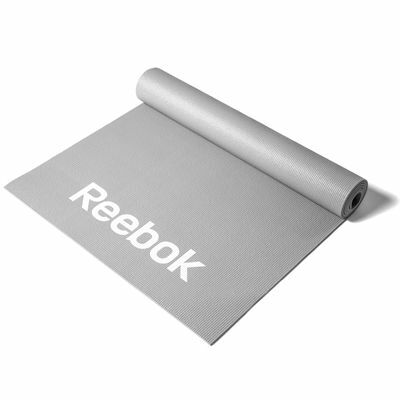 Energize your mind and perform Yoga asanas freely and comfortably with the Reebok Yoga 4mm double sided mat. It offers great protection and cushioning against hard surfaces and has a slip-resistant design providing added stability when practising balancing poses. It is suitable for Yoga, Pilates and fitness exercises and rolls up easily for convenient storage. 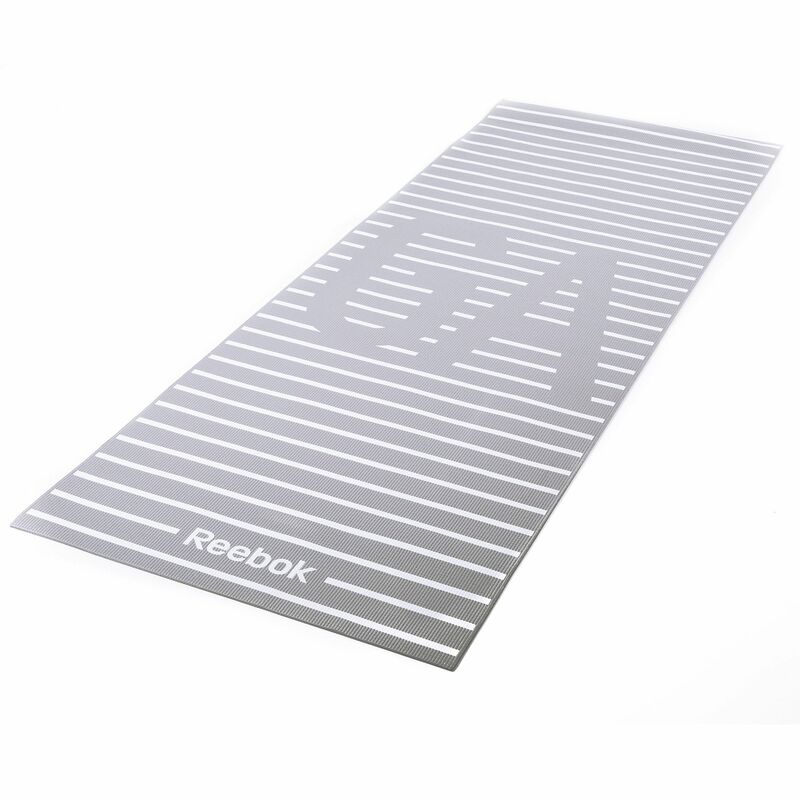 This shock-resistant and confidence boosting mat is comfortable for your feet and helps you mark your personal space during classes. 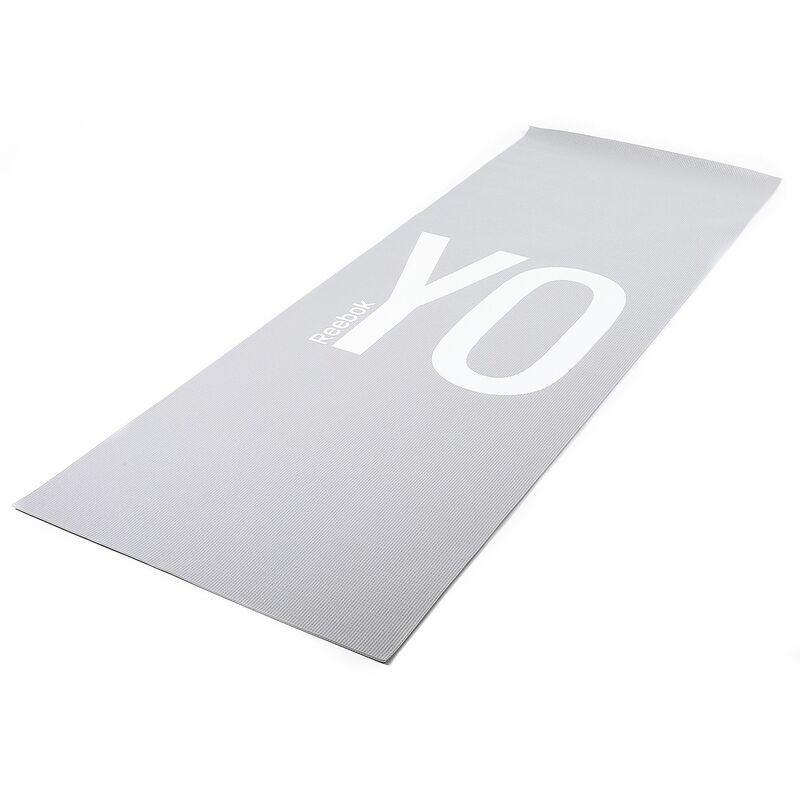 for submitting product information about Reebok Yoga 4mm Double Sided Yoga Mat We aim to answer all questions within 2-3 days. for submitting product information about Reebok Yoga 4mm Double Sided Yoga Mat. We aim to answer all questions within 2-3 days. If you provided your name and email address, we will email you as soon as the answer is published. 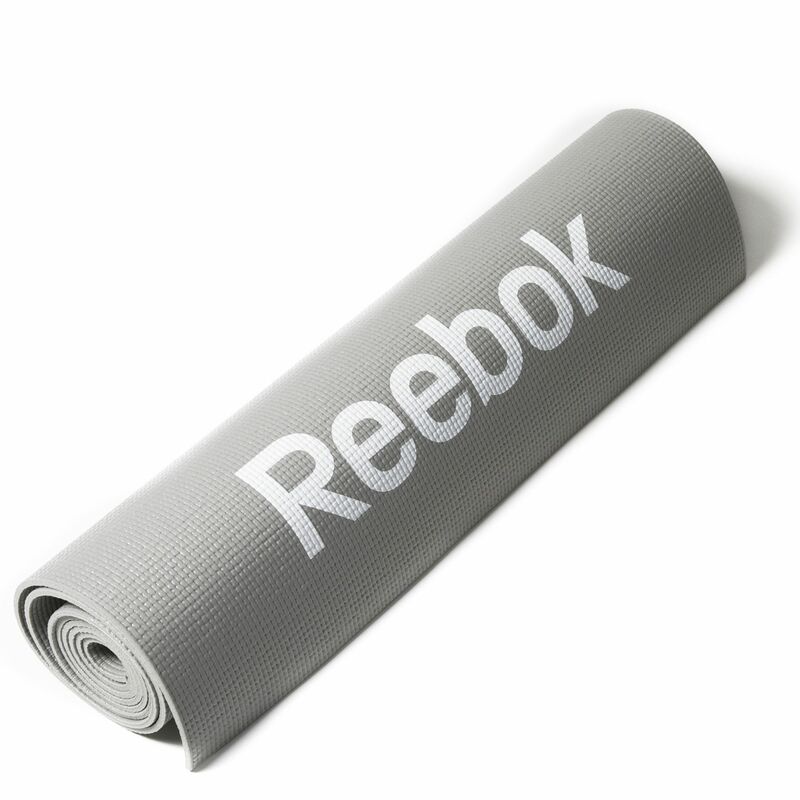 for submitting product review about Reebok Yoga 4mm Double Sided Yoga Mat.